Melissa Davidson is the Manager of Social Media at CityPASS. If you value your time and money, you’ll love CityPASS. 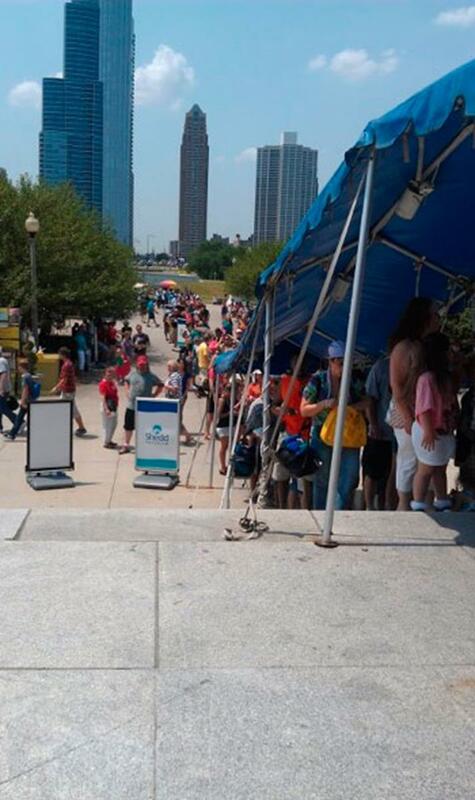 That two-hour wait to enter Chicago’s Shedd Aquarium is non-existent with CityPASS. All you do is make a beeline for the members’ entrance and go right on in. What about the line around the block for the Empire State Building? Not for you. With CityPASS in hand, you breeze past that line and head straight to the second-floor check-in area. CityPASS identifies the must-see attractions in 11 top destinations. 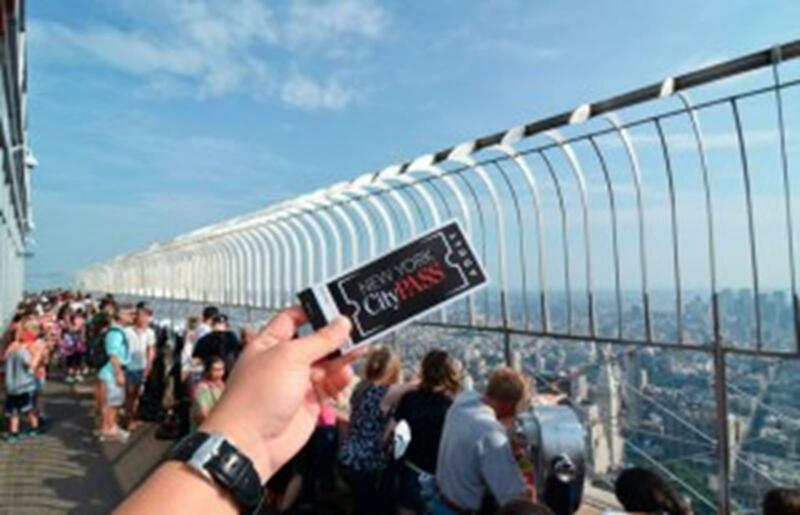 With its deep-discount ticket collections, CityPASS delivers wonderful weekends, foolproof vacations and dramatic savings of up to 50 percent on attraction admissions in New York City, Atlanta, Boston, Chicago, Hollywood, Houston, Philadelphia, San Francisco, Seattle, Southern California and Toronto. At most attractions, CityPASS holders bypass the main-entrance ticket line. That means that while everyone else is standing outside in the queue, CityPASS travelers are inside the attraction enjoying the exhibits. Making it easy for visitors to see all of the included attractions during either a long weekend break or a typical vacation. Giving CityPASS travelers enough time that they don’t have to rush from attraction to attraction to get their money’s worth. Making it possible for visitors – especially first-time travellers to a destination – to obtain tickets to all of a city’s top-level, marquee attractions with one purchase. Even travel writers love it. The Suitcase Scholar’s Tracy Antonioli said her San Francisco CityPASS simply rocked. For 15 years, CityPASS has been the premier product for savvy travelers who want to visit a destination’s top attractions while enjoying significant savings of up to 50 percent in select cities. CityPASS is valid for nine days (14 days in Southern California). All CityPASS products are available at citypass.com or can be purchased at any of the participating attractions for the same price.